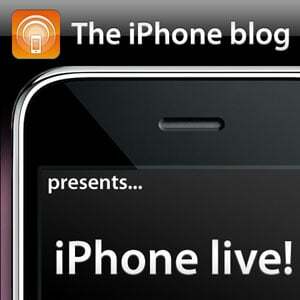 TiPb Presents: iPhone Live! #15 -- WWDC! Last week's show -- better late than never... right? Join Chad and Rene for the post-WWDC show. New iPhone 3.0 GM features, MobileMe updates, and... introducing the iPhone 3G S! Listen in! 2008 iPhone 3G Now Priced to Move! $99 Starting Today! AT&T — MMS Later. Tethering… Um… Er… Bai!